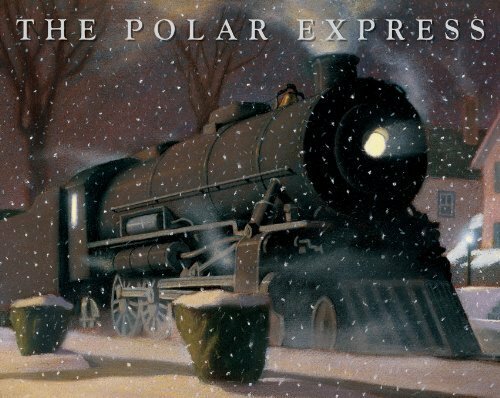 Late one Christmas Eve, a boy boards a mysterious train: The Polar Express bound for the North Pole. Once there, Santa offers the boy any gift he desires. The boy asks for one bell from the harness of a reindeer. The bell is lost. On Christmas morning, the boy finds the bell under the tree. The boy's mother admires the bell, but laments that it is broken — for you see, only believers can hear the sound of the bell. 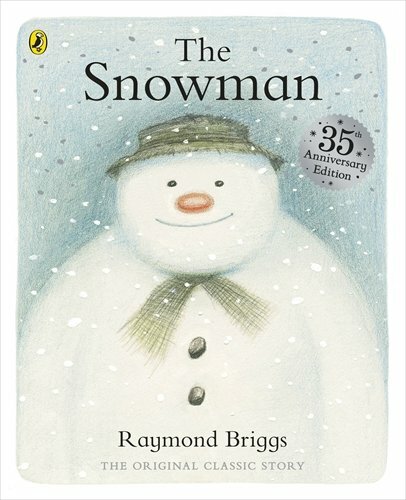 Everyone's favourite snowman, with a sparkly glitter cover and introduction by Raymond Briggs. One winter's night, a snowman comes to life and an unforgettable adventure begins. Raymond Briggs' favourite classic is a true piece of Christmas magic - narrated entirely through pictures, it captures the wonder and innocence of childhood and is now recognised throughout the world. In 2012 the 30th anniversary of The Snowman was celebrated with a brand new half-hour animation The Snowman and the Snowdog. It introduced a new adorable character, can you guess who? That's right, a lovable snow puppy! 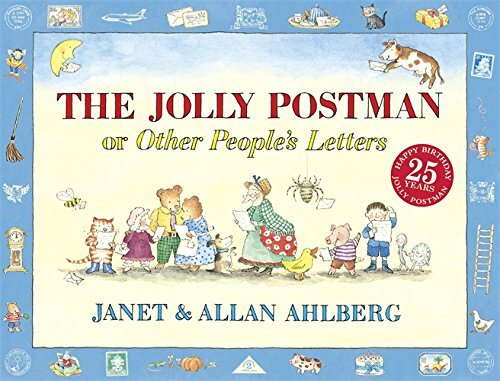 The Jolly Postman delivers cards and letters to various fairy-tale characters. He has a letter of apology for the three bears from Goldilocks, a postcard from Jack for the giant, a solicitor's letter on behalf of Little Red Riding-Hood for the wolf who ate grandma, and so on. There are six envelopes in the book, each containing letters, cards, etc. "The Grinch hated Christmas! The whole Christmas season! / Now, please don't ask why. No one quite knows the reason." 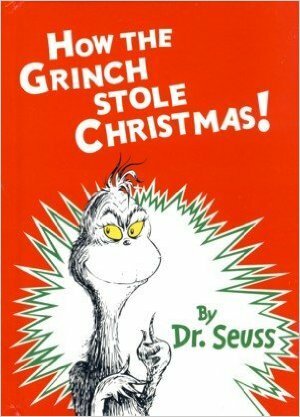 Dr. Seuss's small-hearted Grinch ranks right up there with Scrooge when it comes to the crankiest, scowling holiday grumps of all time. For 53 years, the Grinch has lived in a cave on the side of a mountain, looming above the Whos in Whoville. The noisy holiday preparations and infernal singing of the happy little citizens below annoy him to no end. The Grinch decides this frivolous merriment must stop. His "wonderful, awful" idea is to don a Santa outfit, strap heavy antlers on his poor, quivering dog Max, construct a makeshift sleigh, head down to Whoville, and strip the chafingly cheerful Whos of their Yuletide glee once and for all. As St. Nick and eight tiny reindeer descend through a brilliant night sky onto the roof of a Victorian house in a snowy New England village, the famous Christmas poem begins. The father of the family narrates the words just as Clement Moore wrote them, and artist Jan Brett captures the spirit in brilliant illustrations that reflect this memorable night. Visually she extends this favourite Christmas story for children, who will delight in watching the two mischievous stowaways from the North Pole enthusiastically exploring the sacks of gifts on the roof while St. Nick, unaware, journeys down the chimney... until the toys spill down onto the lawn and he turns with a jerk! 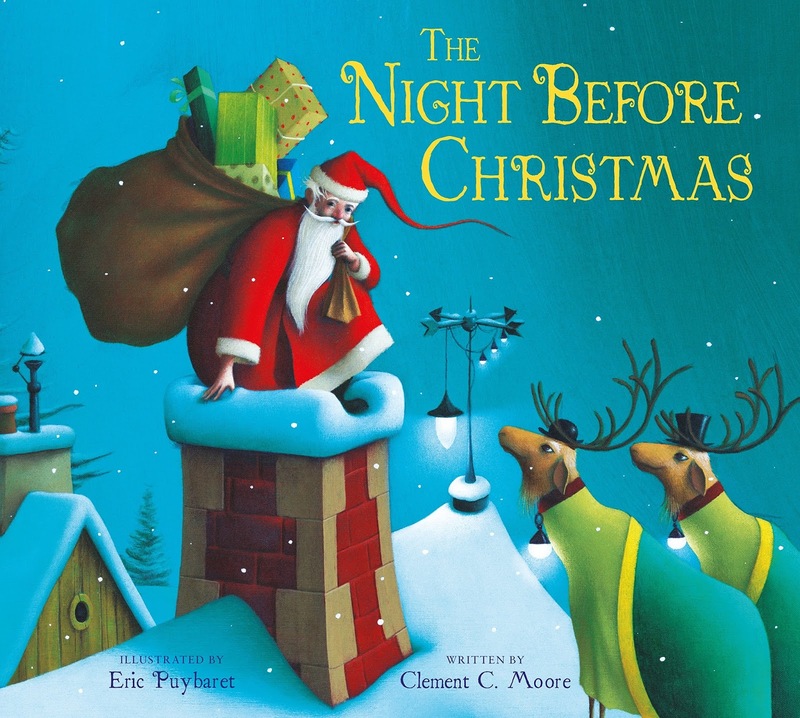 What's your festive favourite picture books?